It would be easy to think that none of the Kardashians or Jenners had a care in the world and that everything was just peachy. 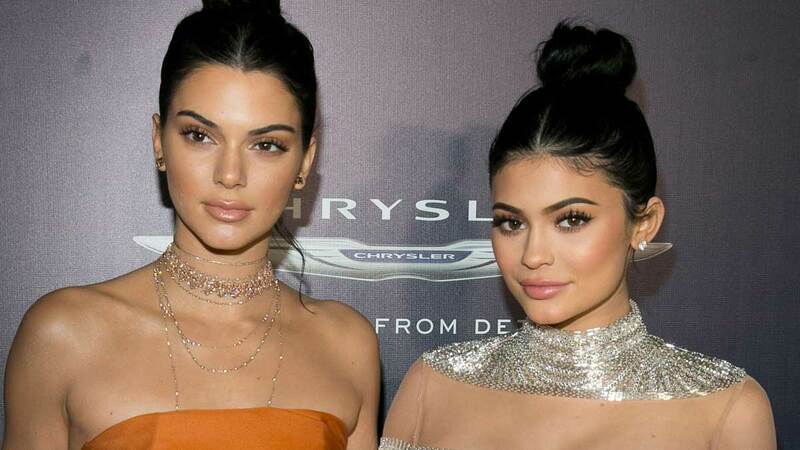 But according to Kendall's latest comments, it's not like that, and it certainly wasn't like that when she and sister Kylie Jenner were younger. Kendall, 22, opened up on her ZAZA WORLD RADIO show about how she used to cry because she didn't have any friends. "I was sitting in my room a lot of days crying because Kylie had so many friends, and I didn't know what to do, and it's gonna make me emotional right now. I really was like, 'I'm never gonna have friends.'" But it's cool, because, according to Kendall, the tables have now turned and Kendall's got way more friends than 21-year-old Kylie. 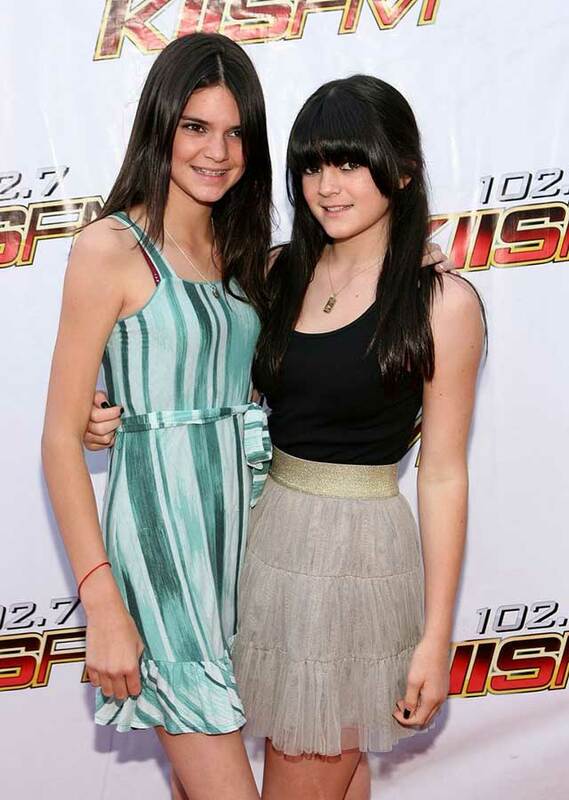 "Kylie and I flipped roles, not that Kylie's not… Kylie is so happy. I love her, but it's crazy because I really never thought that I would have more friends than Kylie, not that that's ever a competition or should be anything we'd… I don't want that to come off weird, but again, she's so happy with the life she's living," Kendall explained. The model added that it used to be really difficult to read negative comments about her on Instagram, but now that she has so many friends, it's easier. "I think that if I didn't have you guys, my homies, and my family around me, the people that I love so much, I would not have the same security within myself to be able to look at those comments and not care about them." You can watch highlights from the interview below.